Vietnam and Japan are known for great botanicals which have been used for beauty and health care for a very long time. What inspired you to start your brand/business? The environment becomes more and more ruthless to women beauty and wellness, hence our natural Aromatherapy and Skincare products aim to make women more beautiful and worry free about non safe ingredients as well as pollution factors. In addition, Vietnam and Japan are known for great botanicals which have been used for beauty and health care for a very long time. 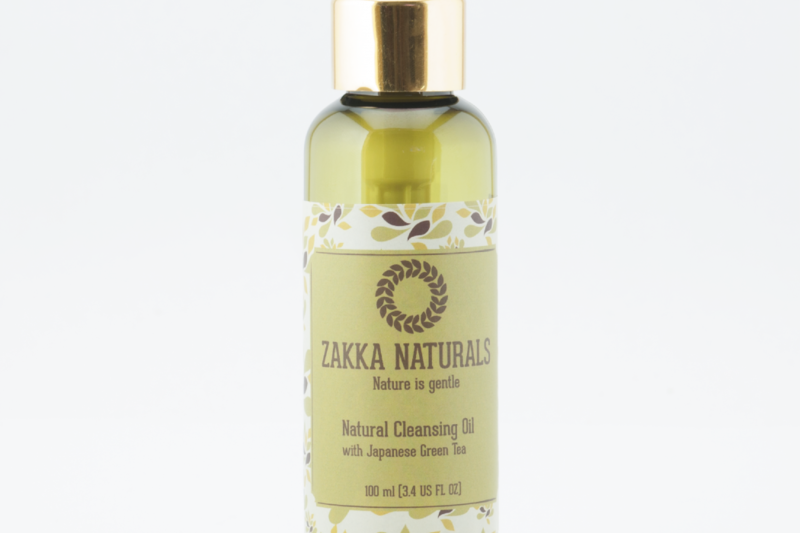 Zakka Naturals is established to combine Western dermatology knowledge with these botanical experience. What is the brand’s philosophy? Zakka Naturals will provide solutions that is so gentle as nature but still effective for women’s beauty and health needs. one step. Moreover, it clean deeply, unclog pores and leaves skin hydrated. 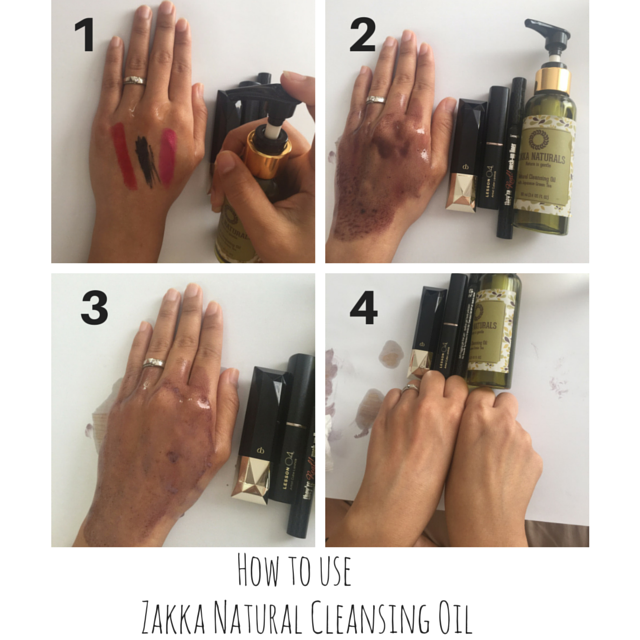 Our beloved readers can easily find us on www.zakkanaturals.com or on Instagram; zakka_naturals.